Banks may drive us crazy with the havoc they release on the economy, but you&apos;ve got to love that Citi is using some of its funds to offer free family fun. 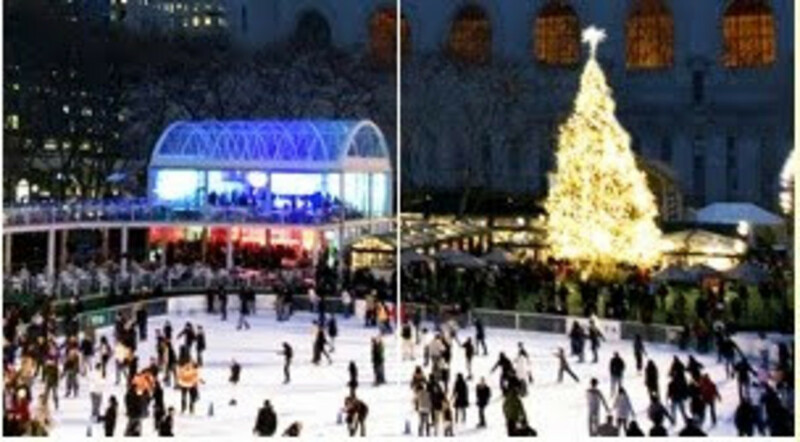 From now until January 24, 2010, you can skate for free at the Pond at Bryant Park. The 170&apos; x 100&apos; rink features free admission ice skating. Bring your own skates (sharpening is available) or fork over the money to cover rentals. I suggest newbies look into either the individual and group lessons that are offered. And for kids with winter birthdays, party rentals are avialable. Lockers are free, but be sure to bring a combination lock from home. note: all the hours are dependent on the weather--if in doubt call ahead.